Gluten-free wheat, bigger tomatoes, non-browning mushrooms, sliding into your grocery store shelves. That’s how much interest the U.S. government has in regulating gene-edited crops. And while that might sound a dramatic stance, it’s actually just a more formal articulation of a policy that’s been hinted at for years. Last week, U.S. Secretary of Agriculture Sonny Perdue issued a statement clearing up the U.S. Department of Agriculture’s (USDA’s) stance on crops created using gene-editing techniques such as CRISPR. 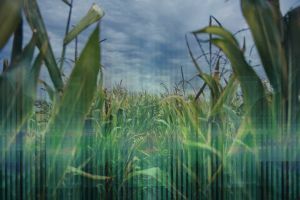 According to Perdue, those crops don’t require any additional regulation because they’re just as safe as those produced through conventional breeding practices, which can be more time-consuming and expensive than gene-editing. This is a pretty significant departure from the USDA’s approach to genetically modified organisms (GMOs). Their names may be similar, but the products themselves are as different as apples and genetically modified oranges. With gene editing, scientists make simple, precise changes to a crop’s genome, snipping out certain parts or adding in others. Want mushrooms that don’t brown as quickly? Delete the genes that contribute to browning, like researchers at Pennsylvania State University did in 2016. The key is that the gene-edited crops could appear naturally in the wild. With genetic modification, scientists mix and match genes from different organisms. Want soybeans that are immune to pesticides? Insert DNA from a pesticide-resistant bacteria right into the soybean seeds. Yeah, that’s not happening naturally, even if you get the soybeans and the bacteria super drunk. The USDA was already taking a hands-off approach to gene-edited foods even before Purdue put it in writing. In 2016, the department confirmed it wouldn’t regulate those browning-resistant mushrooms — the first time a CRISPR-edited food got the go-ahead from the department. Since then, it’s given another dozen or so crops the same treatment, according to Wired. Perdue’s statement just makes it official: The USDA has complete faith in the safety of gene-edited crops. In fact, not only does Perdue think gene-editing food is totes safe, he also sounds like a straight-up fanboy. The confusing rhetoric and rampant misinformation surrounding GMOs? There’s no need for that with gene-edited crops. That’s good news for consumers. And it’s not too shabby for gene-editing researchers, either. They may have suspected the USDA wouldn’t oppose their work, but now they can be certain. Confidence in regulatory smooth sailing may help scientists secure funding for further research. Once a gene-edited product is ready for stores, it won’t bear any special identifying marker, such as the labels on GMO’d foods. Those can function like a scarlet letter, keeping supermarkets and consumers away from foods that are in many ways superior to their conventionally-grown counterparts. So get ready for gluten-free wheat, bigger tomatoes, and (yup) those non-browning mushrooms, to hit store shelves. 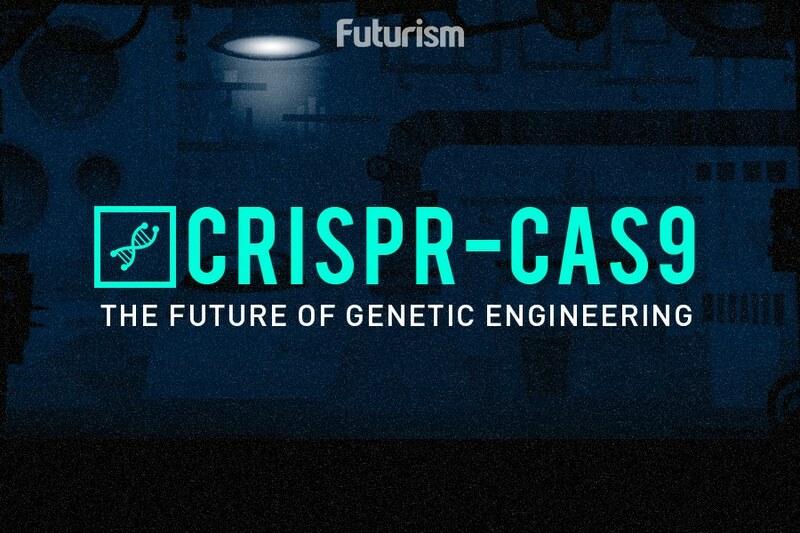 You just might not know gene-editing had a hand in their creation. And, as the USDA statement indicates, you don’t need to, either. A Journal Retracted A Controversial Paper About CRISPR. The Damage Might Already Be Done.